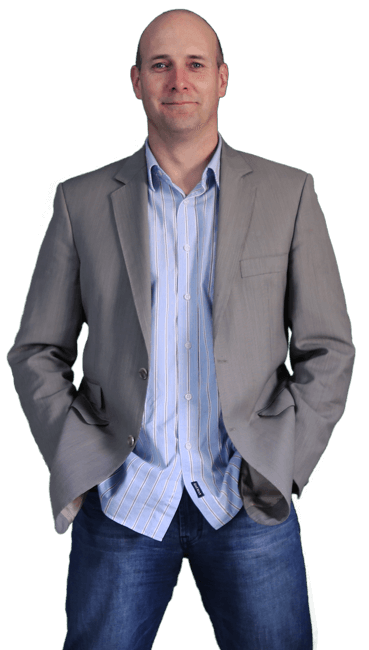 Following 11 years experience in the Television advertising industry, Peter joined the Pepper team as Head of Media in 2013 having managed some of the biggest media accounts in Australia. Peter leads the Media team handling all media planning, negotiating and buying. His experience, attention to detail, and exceptional customer service skills, are the catalyst behind clients successful media advertising campaigns.